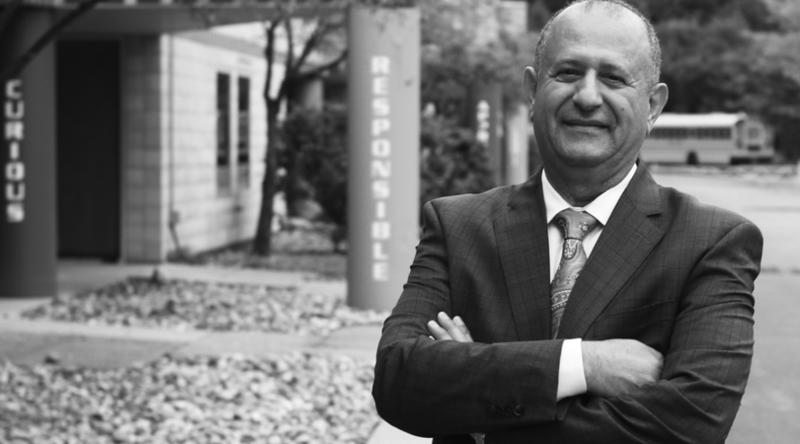 How a businessman and father transformed the quality of education for refugee and immigrant students with family support beyond the classroom. For many students, the most critical part of a successful education occurs far beyond the four walls of a classroom, and extends outside their school. Their access to resources at home, the relationships between their parents and their educators, and their ability to relate and communicate with teachers all have significant impact. And for students who have extra baggage and unique needs, those impacts are even more amplified. In the mid 1990’s, Mohamad Issa was a successful businessman and proud father. A first generation immigrant to America, his focus was on building a future for his family in Ann Arbor, Michigan. When it came time, his sons enrolled in the local traditional public school, and he hoped they would begin discovering their own success. But by sixth grade, it became clear that his son, Marwan, was beginning to fall behind. Eager to help Marwan get back on his feet, Issa met with the school counselor, but left feeling frustrated - he wanted to do more. Having attended Huron High School in Ann Arbor himself, Issa remembered some of his own educational struggles; the cultural and social elements of the school were vastly different from what he experienced at home, and the educators were disconnected from his parents - something he was experiencing in that very moment with his own son. Gathering a few other parents, Issa began investigating opening a private school, which would focus on cultural appreciation. Then he discovered the charter school movement. In 1996 the Issa Family opened a charter school in Ann Arbor, Central Academy, which has grown an impressive legacy of academic success, diversity and family support. 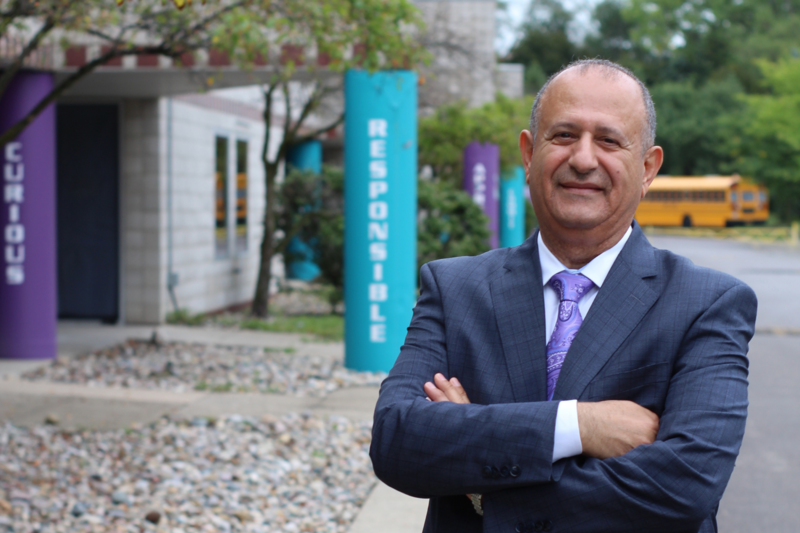 In 1998, Mohamad and Said Issa founded Global Educational Excellence, a brand new educational service provider in Michigan, with a mission to provide an environment where students can learn and be comfortable with their unique heritage, regardless of their color, religion, race or background. Reaching beyond Ann Arbor, GEE’s schools have made critical impact for families in Detroit, Dearborn, Hamtramck, Ypsilanti and even Toledo. But the success is reflected in far more than test scores. GEE schools have become a shining beacon of hope for refugee and immigrant students and families. Their unique educator training emphasizes cultural awareness and understanding, while individualized learning plans help meet every student where they’re at - even if they’ve spent the last year in a refugee camp. For the dedicated educators that work in these schools, that also means accommodating the unique needs of families, whether it’s coordinating with local officials to help parents learn their legal rights, holding classes on transit, or even helping parents learn English. Educators at Central Academy even created an “Exchange Station,” where families in need can anonymously collect donated household toiletries, food, coats, clothing and more necessary essentials, completely free of charge. Follow along with us on social! Get exclusive extras & the inside scoop on this story and more!